It is not “if” your business will suffer a Cybersecurity incident or breach. Rather, it is “when”. Since the degree of certainty of a Cybersecurity incident happening with your business is very high, it is that much more important to be ready with a full Cyber incident management plan and process. It is not enough to have a good security infrastructure to protect you. 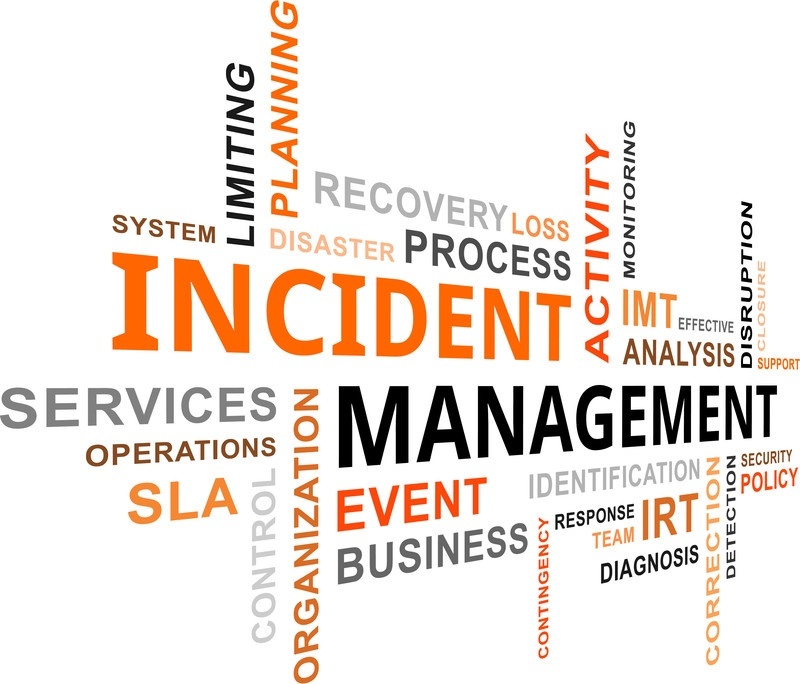 It is also necessary to have a comprehensive cyber incident management plan so that when an incident happens, the wheels can be set in motion immediately. When an incident occurs, you would know the various roles and responsibilities in taking care of the multi-pronged reactive process that needs to begin upon a breach. Typically, that approach includes activities like investigation, forensics, technical corrections, communications, and more. 24By7Security has a ready-made workshop on incident response which has been presented at events and is available to be presented at your event or to your team. Contact us today to get this highly received workshop at your location! Call 24By7Security at (844) 55-CYBER, or email us at contact@24By7Security.com for all your Cyber incident management needs today!